Are you packing for a house move? It’s a big job that often takes longer than what you think. So I have listed down some of the key things you should consider when packing for a house move. Start the house packing early. Clients always under estimate how much time it will take to pack for a house move. So my biggest tip is to start the house packing early. Declutter first. Don’t pack and pay to move items that are not going to fit into your new house. Do a floor plan of your new house. It is often a good idea to map out a floor plan of the new house and mark out where all your furniture is going. This will help you decide what you want to take and sell/donate. Think about your rubbish. When you are packing for a house move, you might be doing a big clear out at the same time and have lots of rubbish. So you may want to consider using your free council rubbish pick up, to help save some money. Book your removalist early. Don’t be so focused on packing for your house move that you forget to book your removalist until late. Good removalists book out early. Also, keep in mind that they are always busy around Christmas too, so book them well in advance. Don’t put yourself under pressure. If you are running out of time or would rather spend your free time doing something more enjoyable, rather than house packing then perhaps you should organise some house packing assistance. There are trained house packers that can come in and pack or unpack your house in a day. At The Lifestylers Group, we have been providing a house packing service for over 11 years, so we have packed up a few homes now. Use white packing paper. Some clients will wrap their belongings in newspaper. This leaves marks, not to mention your hands are filthy by the end of your packing or unpacking. Most storage companies will sell the white butchers paper that you need for packing up your belongings. Also, use lots of paper to pad and protect your precious belongings. Use packing boxes. Again, using the correct size boxes will save you time. Porta robes are great for packing up wardrobes. It takes no time to pack up a wardrobe and best of all, your clothes don’t get creased. Plus, it takes no time to unpack either. Label your boxes. Clearly label the outside of each box with the room that it belongs to. Then it makes it easy for the removalist to put the correct boxes in the correct rooms. Don’t get overwhelmed at packing up your house. Start in one room first and work your way through the rest of the rooms. As I said, packing up your house is a big job so you will need to allow time. Plus, it is quite overwhelming if you focus on the fact that you are packing up your whole house. So by focussing on one room at a time it makes packing up your house a more manageable thought. Don’t drag your boxes. If you have got floor boards, this is very important when you are packing up your house. The last thing you want is scratches on your floor boards (especially if you are renting). Don’t over pack your boxes. Just because you are not moving them, doesn’t; mean you should not consider this. Feeling overwhelmed? Consider the benefits of using a house packing service. 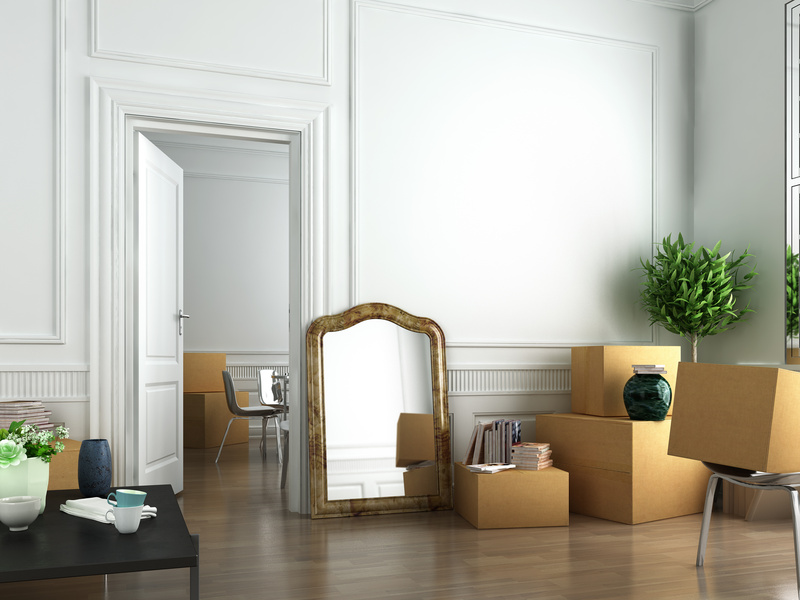 A house packing service saves you not only time but also stress. Packing up for a house move is a massive job. If it is a big home there might be 20 plus hours of packing for your house move. Who has that sort of spare time? It may be money well spent. Choosing a good packing service. When looking for house packers there are a few important things that you want to look out for. Firstly are they experienced? Have they provided a packing service for a number of years? Secondly, do they have full insurance cover for their packing service, in case something happens? In 11 years of providing a packing service, we have not had an insurance claim (and fingers crossed this continues). But it is still an important question to ask. With any house packers that you book, you also want to know that they are reliable and have worked with the packing company for some time. Are there house packers staff or do they use subcontractors? All of our house packers are staff members. Plus, most of our packing staff have been with us for a number of years. Good luck with your house packing. The Lifestylers Group house packing service is located in Melbourne, however we can also help clients in Sydney, Brisbane and Perth with all their house packing and unpacking requirements. Clients like it when they can book our packing service in Melbourne and know that a similar job will be done at the arrival destination.